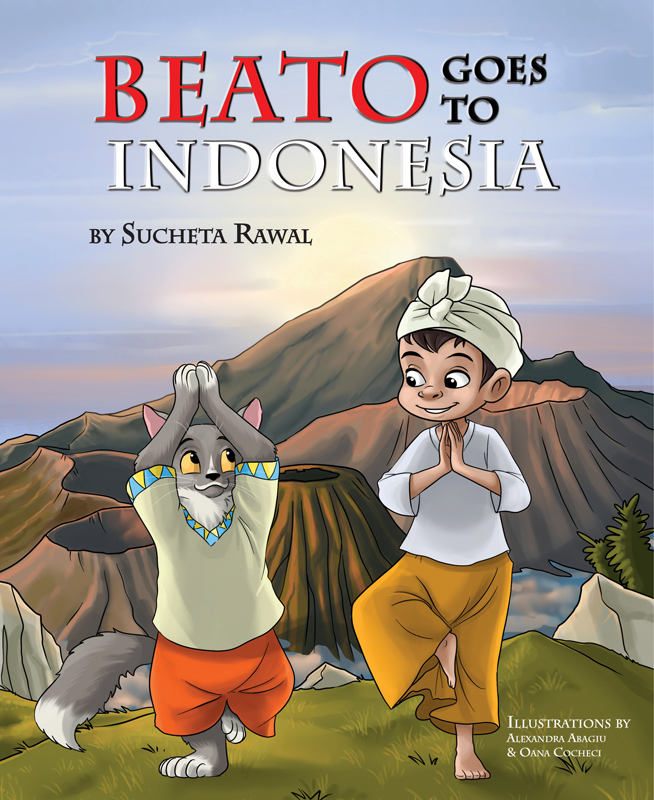 Beato Goes to Indonesia is a children’s picture book by Sucheta Rawal. Following his adventures in Greenland and Israel, journey with Beato as he leaves his home to explore the world. Next stop, Indonesia!